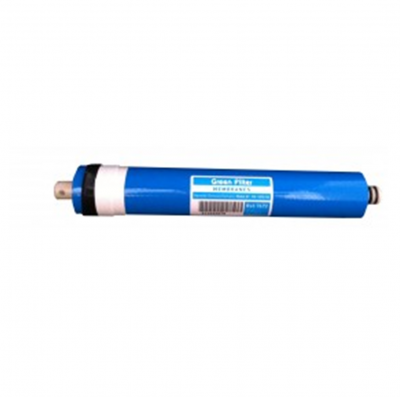 This replacement 75 GPD Reverse Osmosis Membrane water filter is installed inside a standard RO membrane housing on all 75 GPD RO systems. Greater than 97.8% removal of all known contaminants. 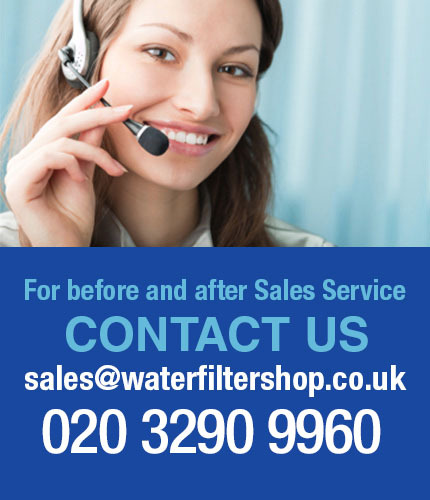 Suitable for all 75gpd reverse osmosis systems. 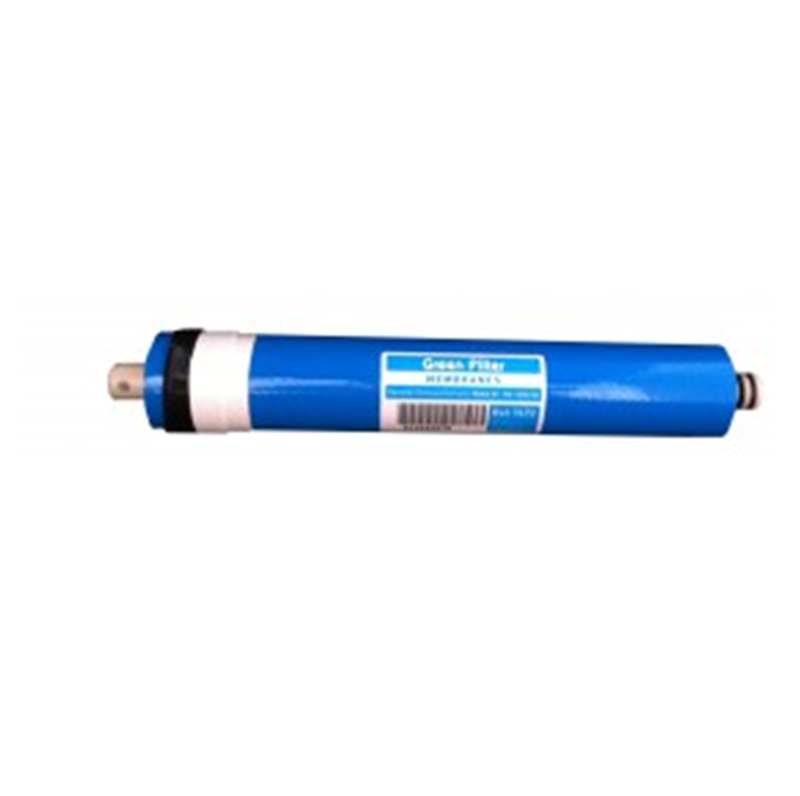 USAGE: Can be used in all 75 GPD Reverse Osmosis Systems for domestic, industrial, aquarium, water fed pole, and other 75 GPD systems.